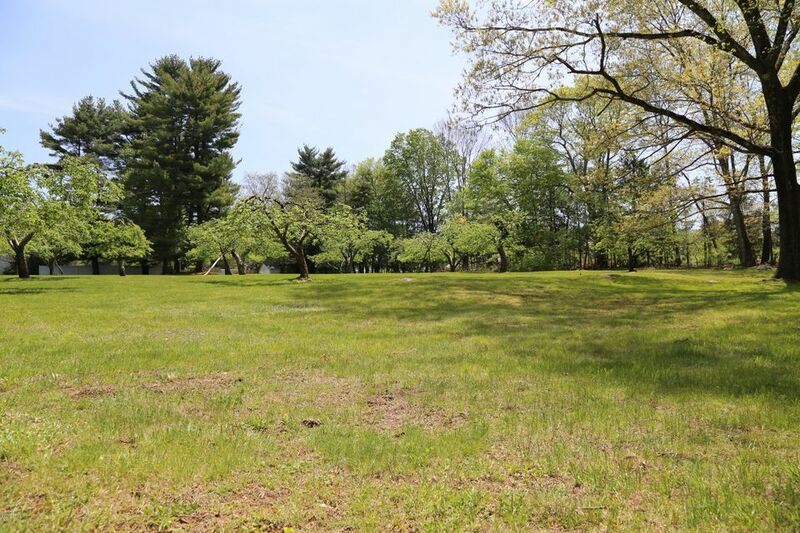 4 acres of beautiful level acres and in a prime location, just north of the Merritt Parkway yet not impacted by noise. 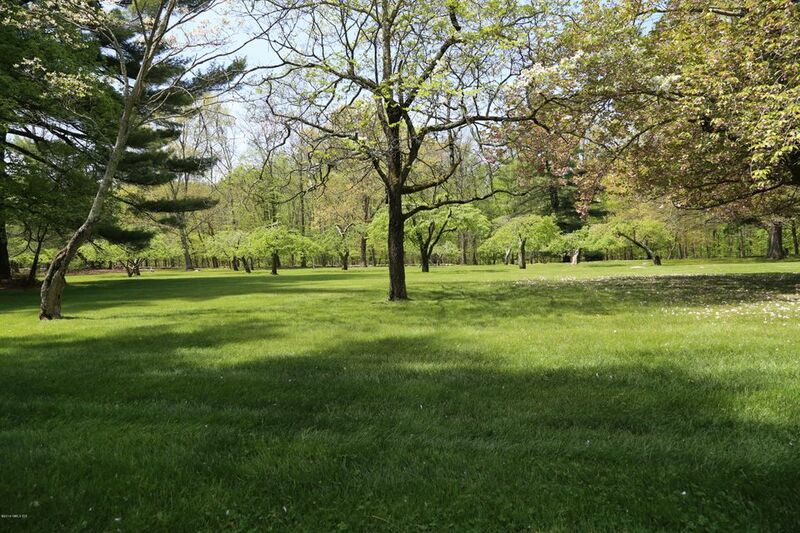 Conveniently located just 2 minutes coveted from Mid country and 10 minutes to Greenwich Ave and Metro North, 45 to 60 minutes to NYC by car or train. 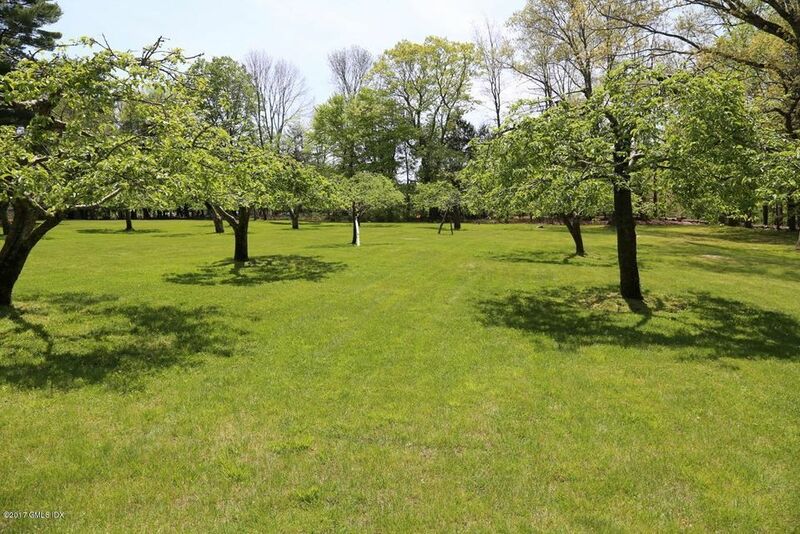 Award winning architect Charles Hilton is available to design a beautiful, new custom home on 4 gorgeous, level acres, up to 10,890 sq.ft permitted according to FAR.